This page may contain affiliate links, see our disclaimer here. 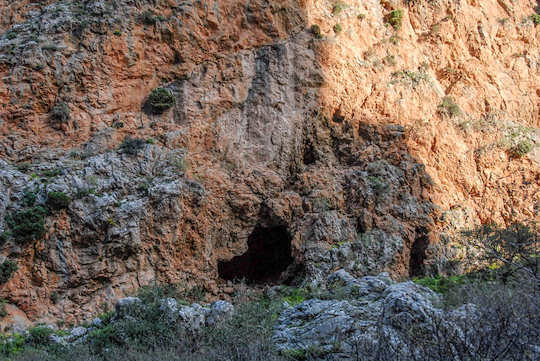 Vacances Crete - we answer questions for our visitors and create personalised itineraries with plenty of ideas, tips and suggestions for independent travel around the island of Crete in Greece. Hallo from Switzerland, we stay from 9.5 to 26.5 in vacances Crete. We make a round trip around Crete by car. 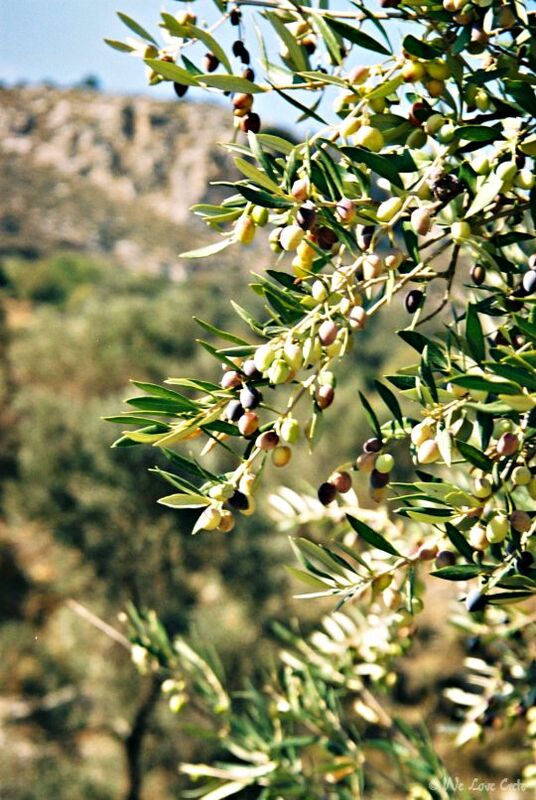 We are interested in country and people enjoyment (olives, food, wine, honey, salt etc.) romanticel places and stays. Unforgettable sunsets, crafts anf not really for the tourist things. Can you give us tips? 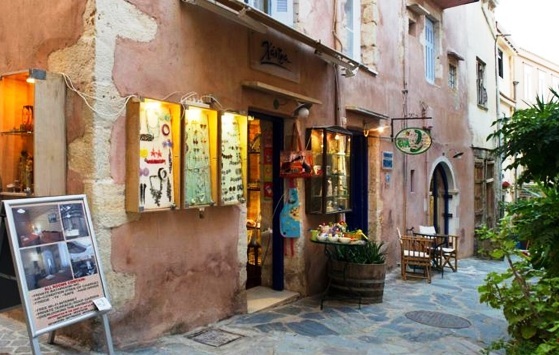 We have suggested an itinerary below, with some options arriving into Chania airport and departing via Heraklion airport, and staying in both the west and the east of the island, with plenty of day trips exploring different parts of the island. Many ideas and it is all up to you to decide how much to do or have some more relaxation time. More information is available on links below the itinerary. 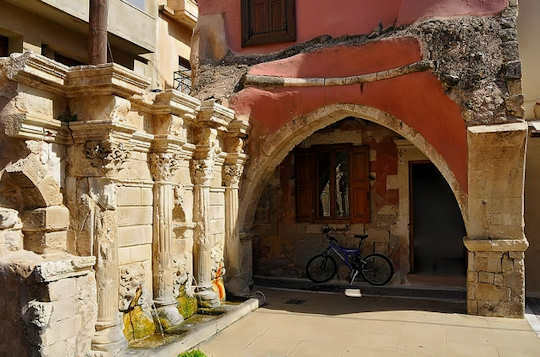 Vacances Crete - here are the information pages from our website which you may want to use to get familiar with the various locations mentioned in the trip plan above. 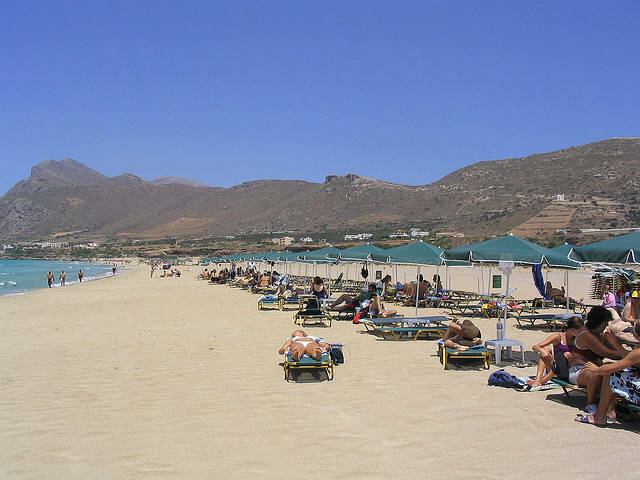 Vacances Crete - a step by step experience of the trip ideas outlined above. Arrive into Chania Airport, pick up your hire car and drive only 15 km to enjoy the Old Venetian Habour of Chania. 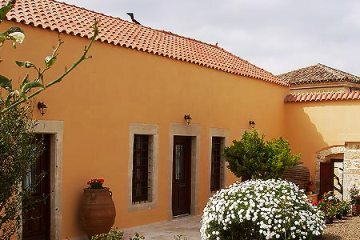 The Elia Traditional Guesthouse and Spa has a relaxed rural setting and cozy farmhouse style rooms. 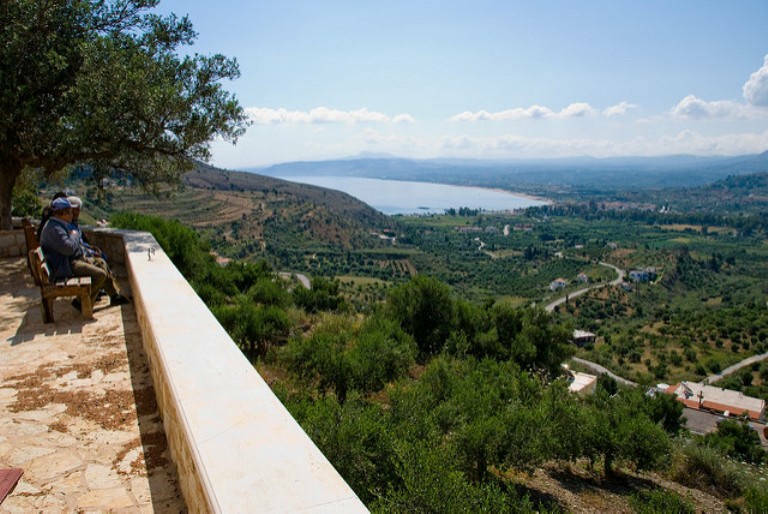 Enjoy the countryside of Crete surrounded by olive groves. Visit Balos Lagoon by boat from Kastelli Kissamos town, just 25 km from Elia Guesthouse. 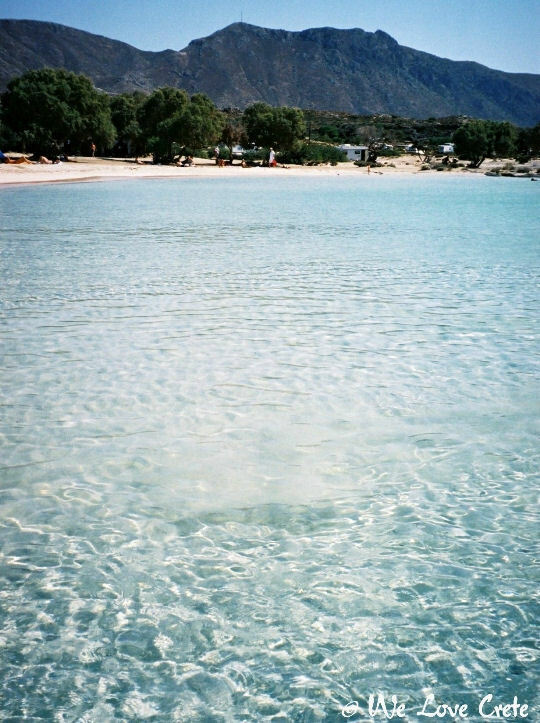 Enjoy the natural and pristine clear waters of Elafonisi Beach on a day trip from Ano Vouves. Falasarna Beach is wide and sandy. 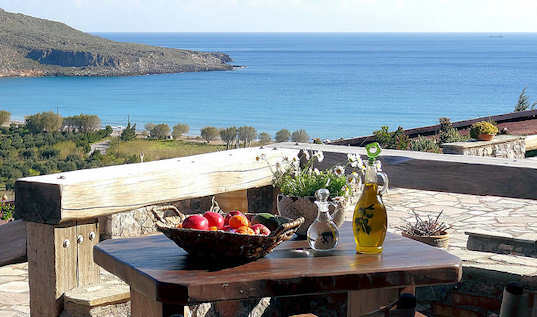 There are five coves to choose from, tavernas by the sand and plenty of space. Kissamos has many lovely beaches, this is close to town on Kissamos Bay. 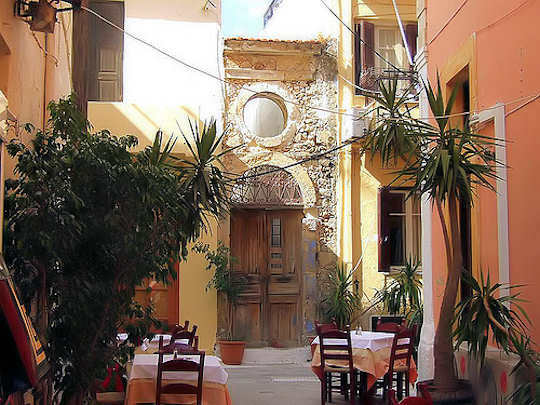 Enjoy the narrow characteristic streets of the Old Town of Chania. 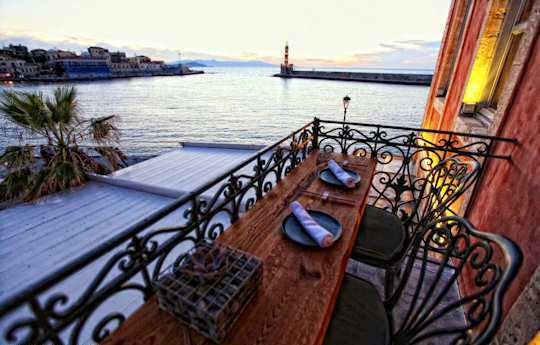 The restored mansion 'Casa Delfino' has charm and privacy, set just a few metres from the romantic old harbour. 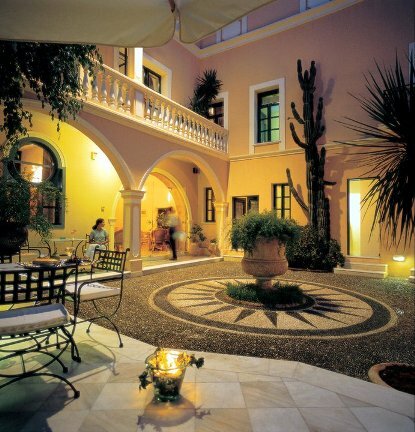 The Domus Renier Boutique Hotel is full of characteristic charm and history. 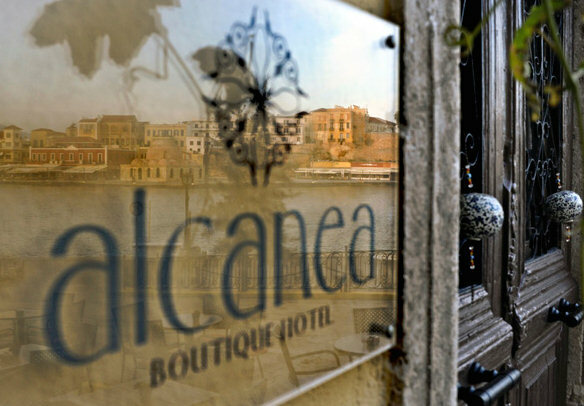 Alcanea Boutique Hotel is located on the harbourside. Pension Eva is a sweet small hotel located within the walls of the Old Town, and enjoys a five star address without the hefty price tag. Enjoy your self-drive tour of Crete - here is a view over to Georgioupolis Beach on the way from Chania to Rethymnon. 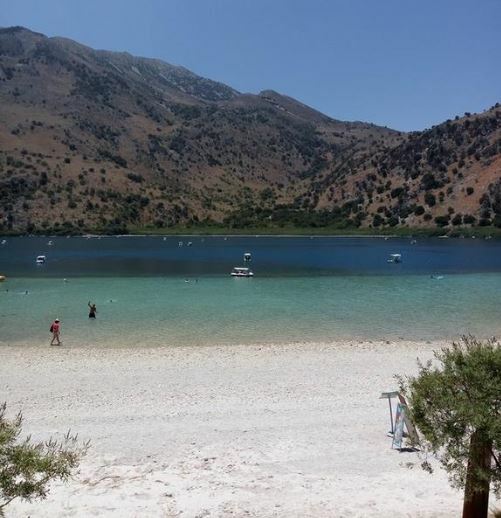 Stop at Lake Kournas as you tour from Chania to Rethymnon, see the fresh water lake with sandy beaches and tavernas. 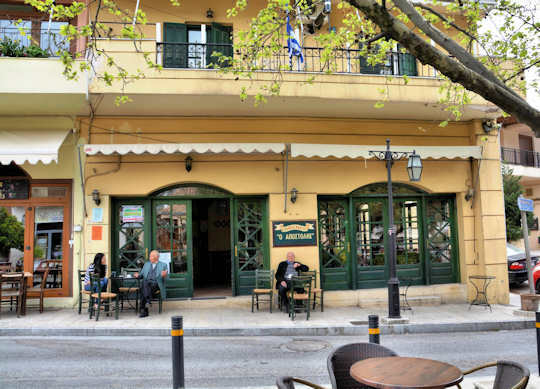 Relax in stylish modern cafes in the narrow historic laneways of Old Rethymnon Town. Vacances Crete - relax in the historic centre of the old town of Rethymnon at the 'Liondaria' or Rimondi Fountain. 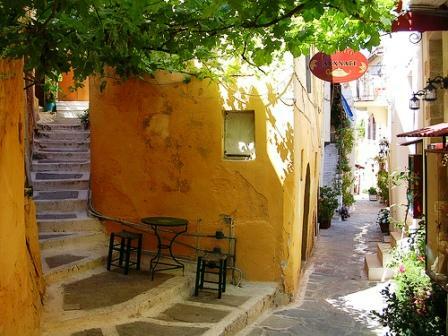 Discover the slow pace of life in Archanes Village, near Knossos. 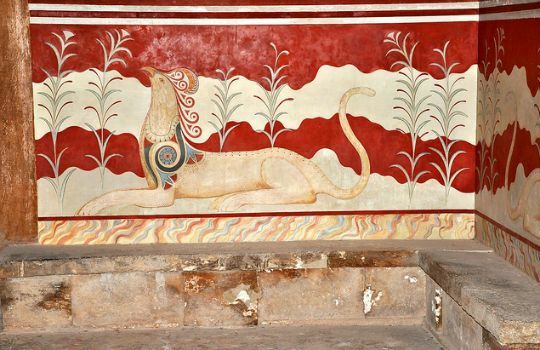 See the exquisite Throne Room at Knossos Palace. 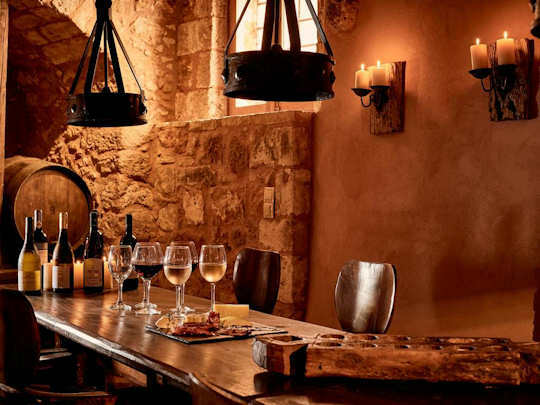 The Arhontiko Studio is a restored historic mansion in the village of Archanes close to Knossos and Heraklion. 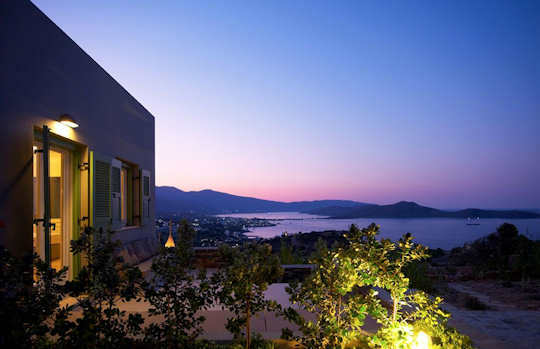 Elounda Bay in the east of Crete is picturesque, and surrounded by luxury resorts as well as villas. 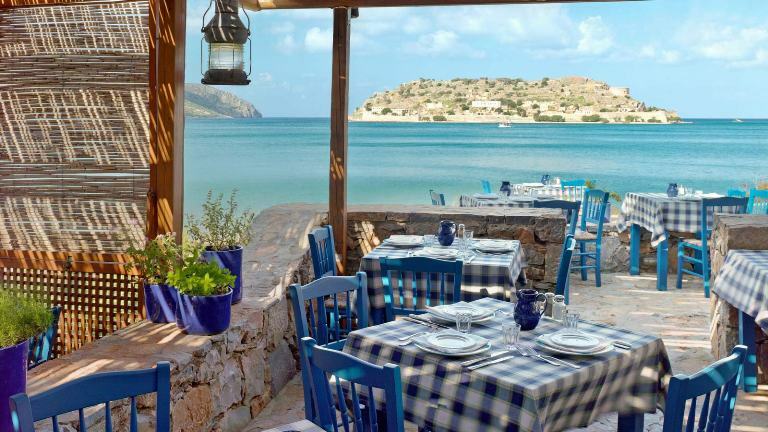 The Blue Door taverna within the Blue Palace Resort & Spa is a traditional taverna overlooking the island of Spinalonga. 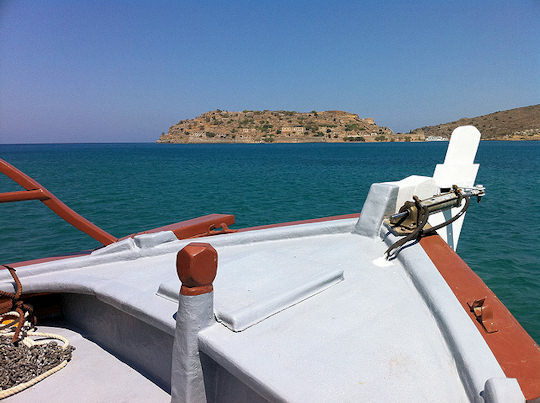 A visit to the former leper colony on Spinalonga is a journey into history. 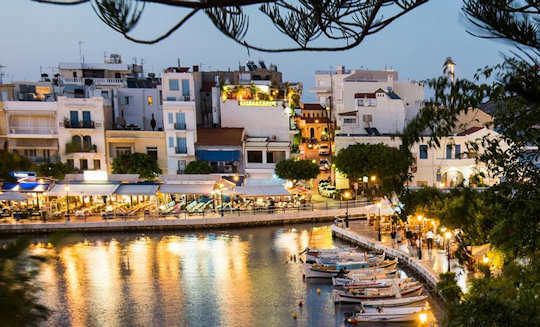 Visit the very Greek town of Agios Nikolaos to enjoy the restaurants and tavernas by the lake and the harbourside. 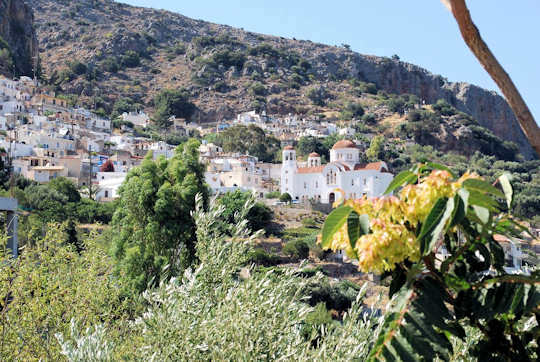 Visit the mountains and the whitewashed Kritsa village on a day drive from Elounda. 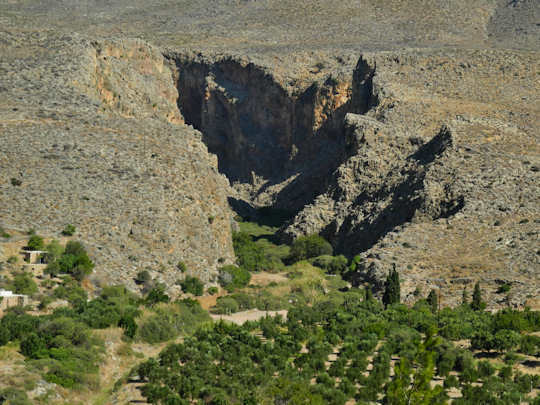 Zakros Gorge is dotted with caves which were used as burial sites, hence the name 'The Gorge of the Dead'. 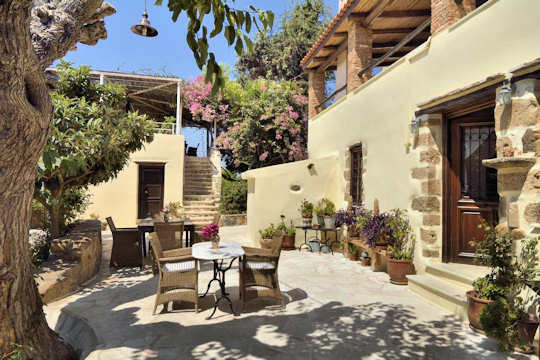 Terra Minoika Villas are made of local stone and wood and look over the bay at Kato Zakros. Vacances Crete - there are various ways to arrive on Kriti via Athens, with more information and booking options below.